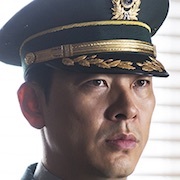 Park Dae-Ik (Kim Sang-Kyung) is a lieutenant colonel and he is assigned to work as the chief in the aircraft component purchasing section for the Ministry of National Defense. 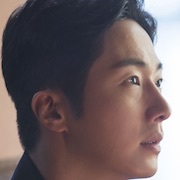 One Day, Fighter Pilot Lieutenant Kang Young-Woo comes to him and raises questions about the company supplying components for the fight jets. Park Dae-Ik checks documents and finds that U.S. company Air Star is the sole provider of components. 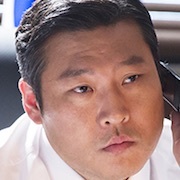 Meanwhile, Lieutenant Kang Young-Woo’s fighter jet crashes. 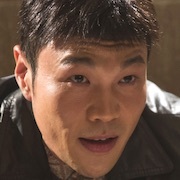 The military brushes over the truth and faults Lieutenant Kang Young-Woo for the crash. 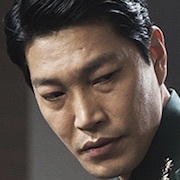 Park Dae-Ik investigates secretly and learns of a deal between the Ministry of National Defense and The Pentagon in the United States. Park Dae-Ik cooperates with Reporter Kim Jung-Sook (Kim Ok-Vin) to reveal the truth. Filming began September 24, 2016 and finished December 9, 2016.